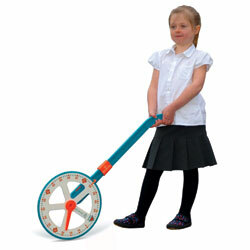 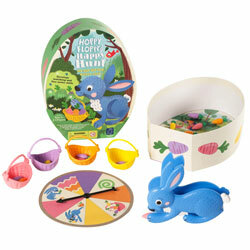 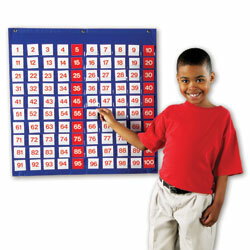 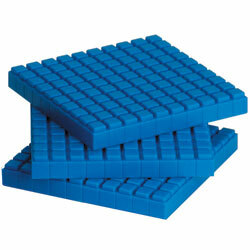 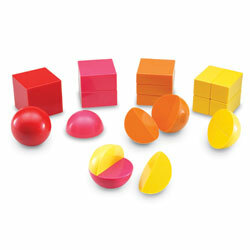 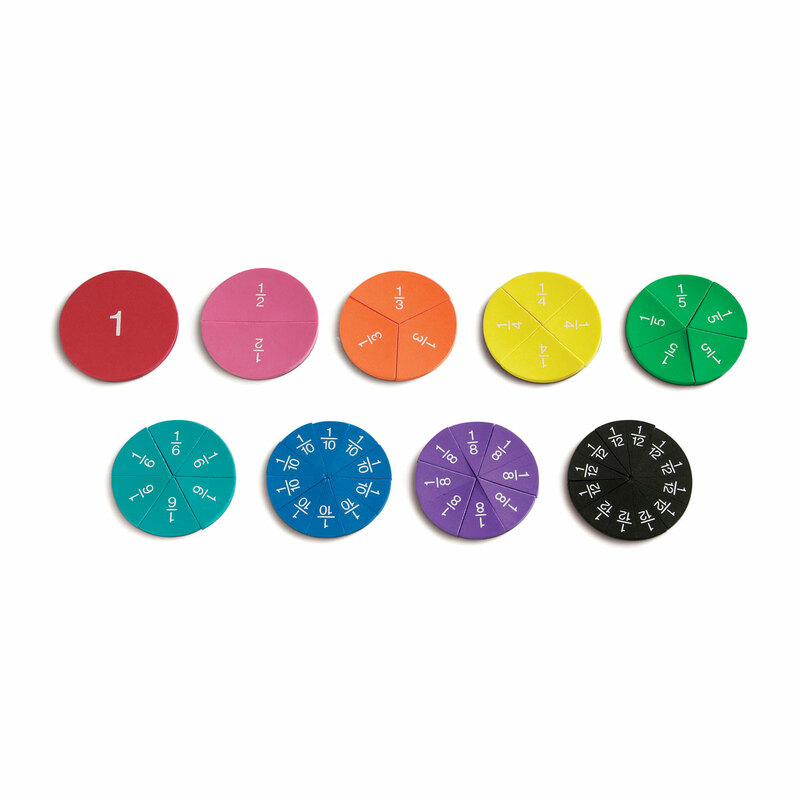 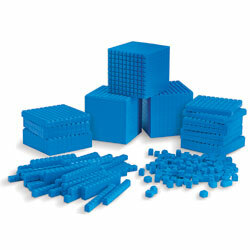 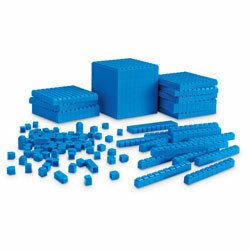 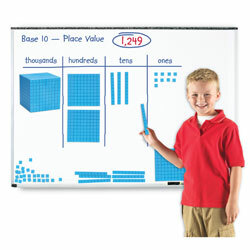 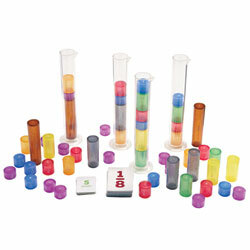 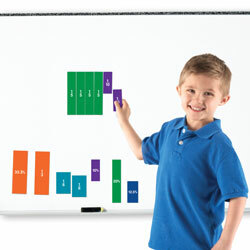 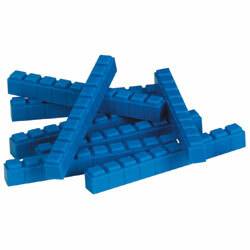 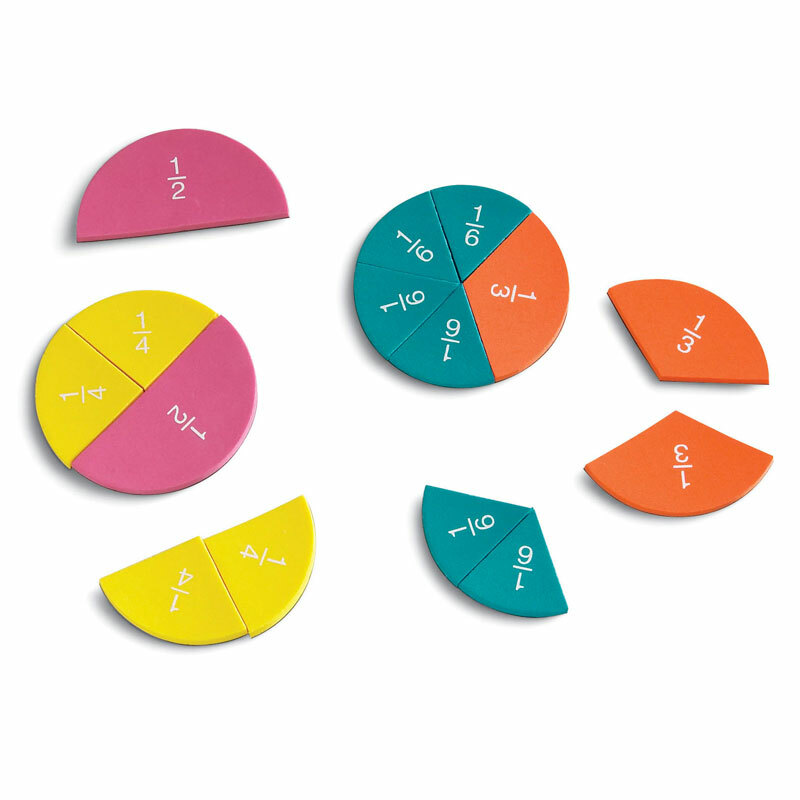 Soft foam magnetic circles provide a hands-on visual and tactile way to explain fractions. 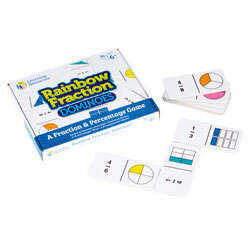 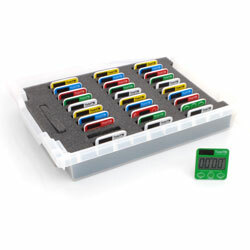 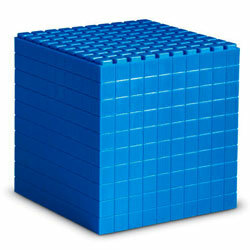 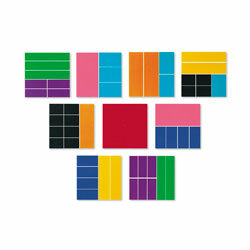 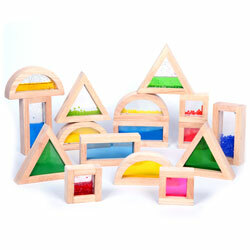 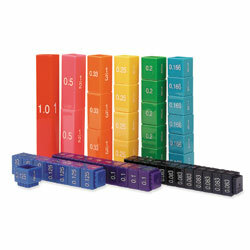 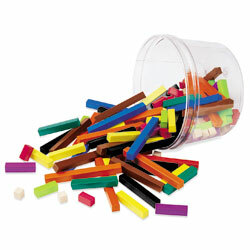 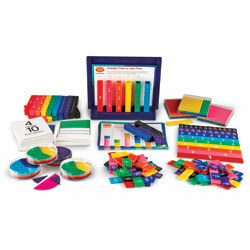 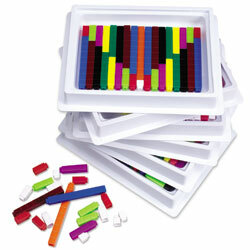 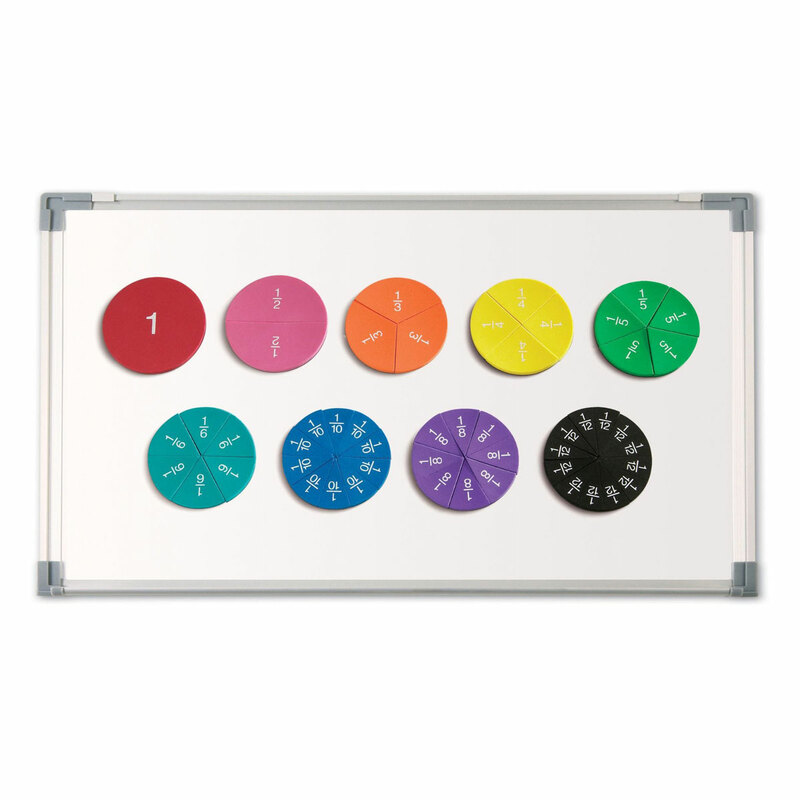 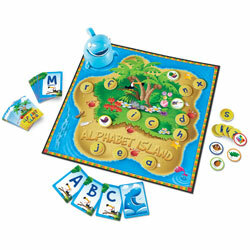 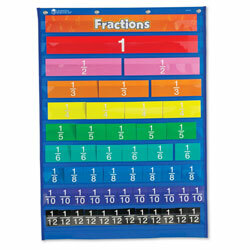 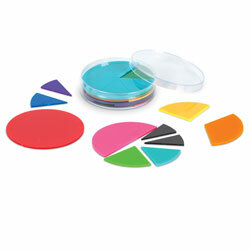 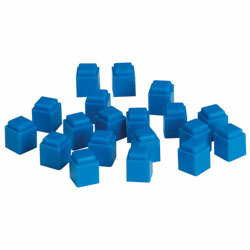 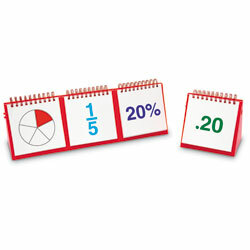 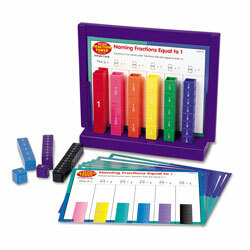 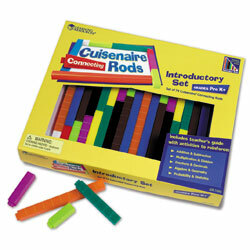 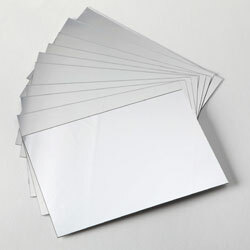 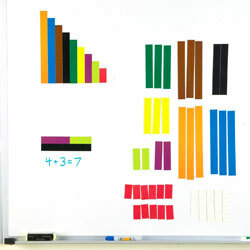 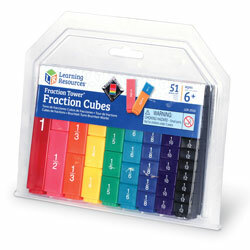 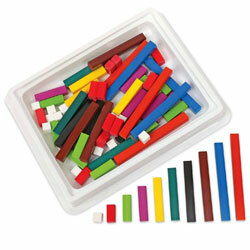 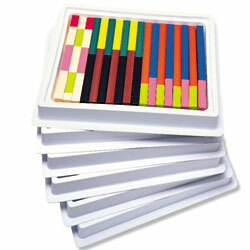 Place the colour-coded pieces on any magnetic surface to add, subtract and compare fractions. 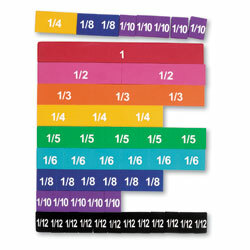 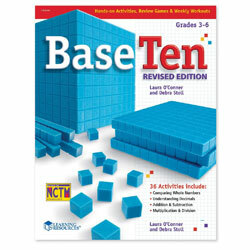 Set reinforces fraction values of one whole, 1/2, 1/3, 1/4, 1/6, 1/8, 1/10 and 1/12.